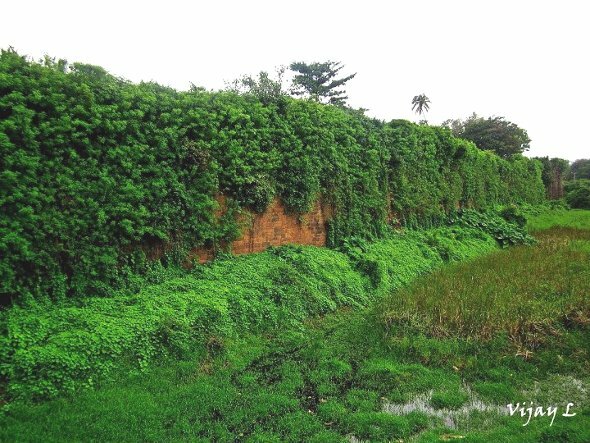 The Belagavi Fort is History’s priceless gift to the people of Belagavi but without regular upkeep and maintenance most of the walls of the Fort are covered with vegetation. In the state budget 2016-17 it was stated that the Belagavi fort will be brought back to its ancient glory. The Department of Archeology, Museums and Heritage, Govt of Karnataka has floated a tender worth Rs. 2,93,80,730.33 which is for the conservation of the Belagavi fort. The time allocated for the compeletion of the work is 24 Months including monsoon season and tenders would be opened on 18/11/2016. 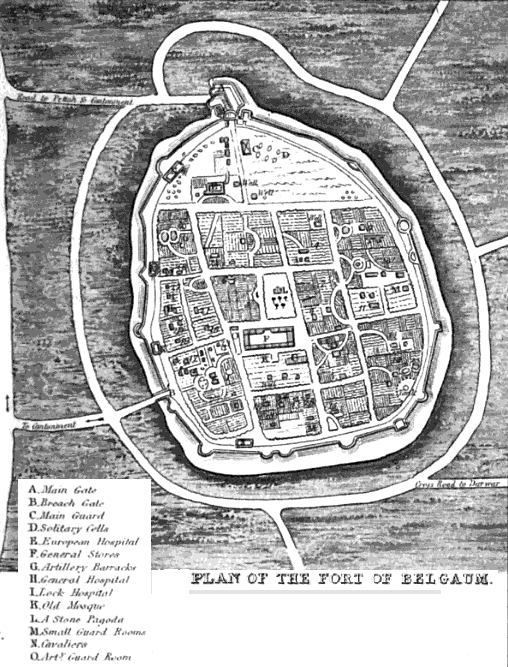 The historic fort of Belgaum (now Belagavi) built in 13 century (Originally built by the Ratta dynasty, later fortified by Yakub Ali Khan of the Bijapur Sultanate) was well known for its unique building structure and its huge moat surrounding the fort, which made it inaccessible to the enemies. 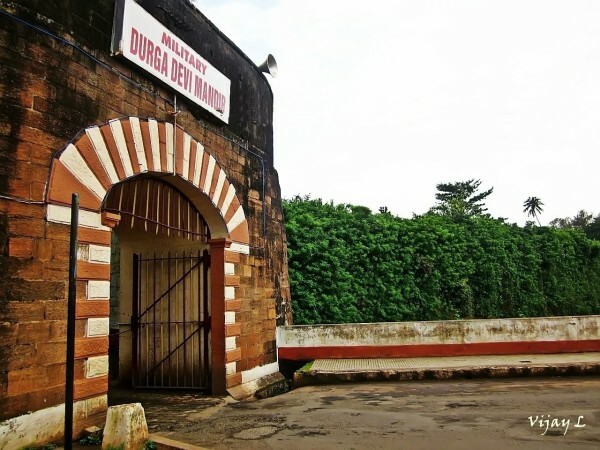 The fort served as a bulwark against the attacks of invading armies. It steadfastly held fort as Belagavi played host to a multitude of dynasties, from the Rattas, the Vijayanagar emperors, Bijapur Sultans, Marathas and finally the British. During the freedom movement of India, Mahatma Gandhi was imprisoned here. The fort is also an embodiment of the legacy of religious tolerance in Belgaum. Much blood has been split on its strong rampart walls. Even Col. Munroe could not pierce these walls for 22 days from 20th March 1818 to 12th April 1818, and had to lay a siege to the Fort. Providing chemical cleaning to the mosque member soaping and rubbing with core brush and other equipment to remove line wash organic materials formed with Alge. Funges line washing enamel painting with chemical etc complete as per direction of Engineer in charge of work.